Real estate software that acts like a team member. Pass on the extra hires and streamline your workflow from lead to closed deal. 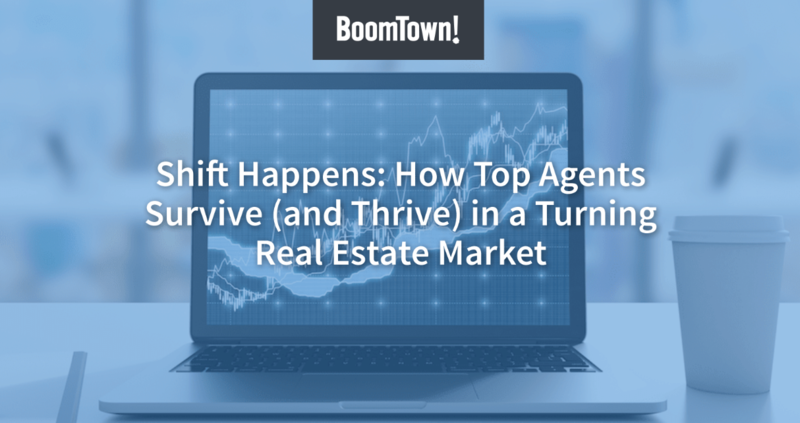 BoomTown’s world-class lead generation, CRM technology, and real estate websites work hand-in-hand, so you can ditch the grunt work and focus on creating a delightful experience clients talk about. Our real estate software is packaged to grow with your business. Start with the level that best suits you. cultivate your team & market. Switching to BoomTown after 6 years with a competitor.